It’s November, and here in Manitoba, the weather has caught up. There is snow, and thus we are launched into our 4-6 months of winter. But I don’t mind, because I probably won’t see daylight until December. It’s NaNoWriMo–National Novel Writing Month. Writers all over challenge themselves to write a novel of not less than 50,000 words in length. This has been in progress for a week now, so blogging has not been a priority. It won’t be until NaNo is done. I am very excited to begin a trilogy, which falls roughly into the genre of urban fantasy, but with immortal humans instead of demon-slayers, vampires and werewolves. 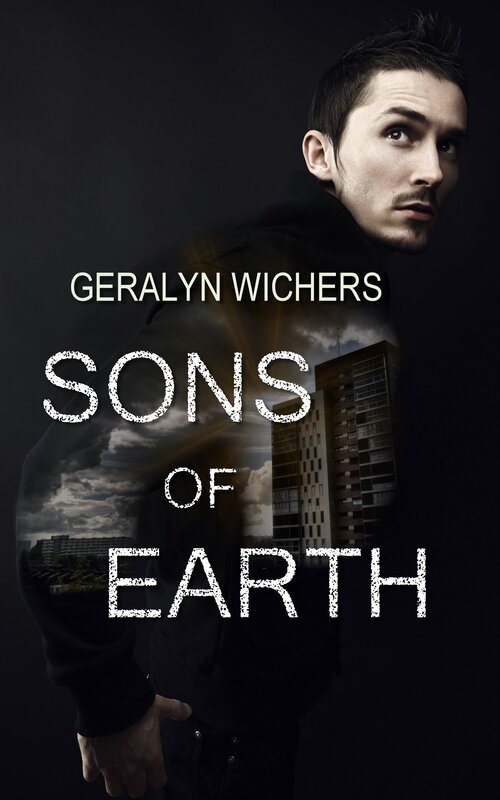 The protagonists are Jack, the youngest of the Immortals who in this first book has yet to come to grip with the burden of living on while everyone else dies. He compulsively tries to die, if only to get as close to death as possible before rebounding back to life. The other protagonist is Alannah, an immortal Holocaust survivor who teaches history and hides from society as much as possible. Another key figure is Alexander, a seven-hundred and some year old former knight. Meanwhile, Alannah fights the fear that someone is stalking her–perhaps someone from her past? Jack resists Alannah and Alexander’s attempts to assimilate him into the secret Immortal society, meanwhile battling increasing self-hatred as he cannot keep his promise to his late wife that he would stop harming himself. Once again, I find myself writing on dark themes. 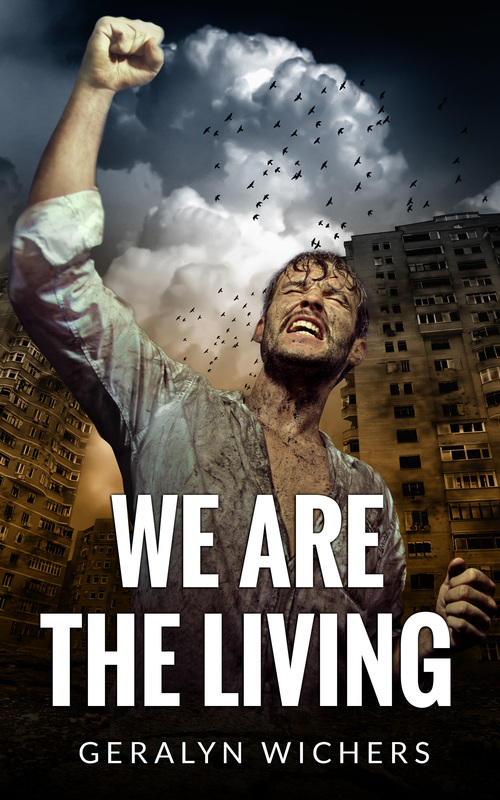 In We are the Living I wrote on themes such as PTSD, loss of hope and loss of loved ones, and finding reasons to live when the life you knew has been destroyed–all against the backdrop of a post zombie apocalyptic Italy. This story deals with self-harm and addiction, and finding the courage to chase after a life-purpose. As the series unfolds, their will be a thread about the consequences one bad choice can have. And there will be romance, because I can’t seem to go without it. This book won’t be released until well into 2015, as there is a SciFi novel in the queue before it. I’ve written about 20,000 words now–more before I go to bed at 1:00 am tonight. 🙂 This is all fuelled by copious amounts of coffee. How do you know you are drinking too much coffee, exactly? One clue: I became wide awake this morning when I heard my sister pouring the beans into the grinder. No lying in bed for me, oh no. I also have decaf, so if need be I can drink it right to the end! The other day all the caffeinated coffee was gone, and I had nothing but decaf all day. I was concerned I might be going into withdrawal. And while I drink coffee and write, I have Spotify on a continuous stream of contemplative (read: depressing) indie and folk music. Oh yes, and tomorrow I’m going to run on a treadmill for the first time. I am not excited. But maybe I can take my coffee and my laptop with me and write, drink and listen to Spotify while running. Worth a shot, no? So if I don’t post for a few weeks, it’s because I’m off writing like a madwoman… or I flew off the treadmill and am confined to a body cast. May the creative juices slosh about and result into some brilliant outpourings!